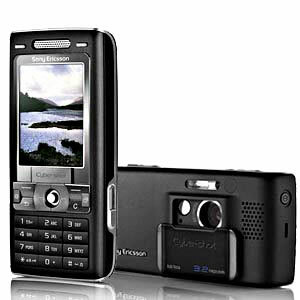 It's one cool cellphone from Sony Ericsson. This cellphone is an ideal gifting idea for your loved ones in 500+ cities in India. Also, send Online Gifts to India with us, safely and securely.